Cycladia presents you today some of the utmost verdant destinations in Greece and the ideal accommodation hidden somewhere in this impeccable nature. Magically adorned with pines and olive trees and with a fertile inland consisting of vineyards and farmlands, Halkidiki in Macedonia, Northern Greece, is an intoxicating blend of blue and green. In this green heaven, 4km from Mount Athos at Ouranoupolis, Eagles Palace is found, a 5 star hotel in Greece, one of the few eco-friendly hotels combining natural surroundings and architecture that reflect its ecological character. 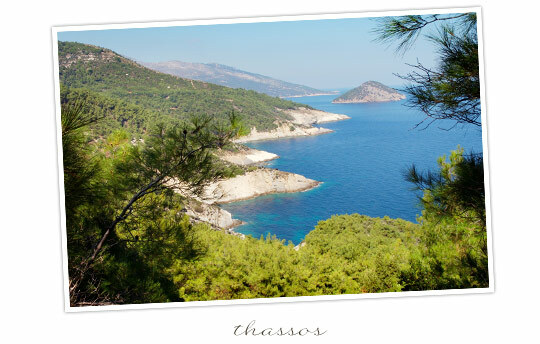 Unspoiled by mass tourism, Thassos Island, often mentioned as the Emerald Island, is covered in lush ravines while surrounded by deep azure waters and pine trees that stretch out onto the coast. Engulfed by gardens of unique beauty, with olive trees stretching out to a mesmerizing beach, the magical setting of Atrium Thassos Hotel offers a miraculous sea view and an air of freshness and calmness in Potos area. 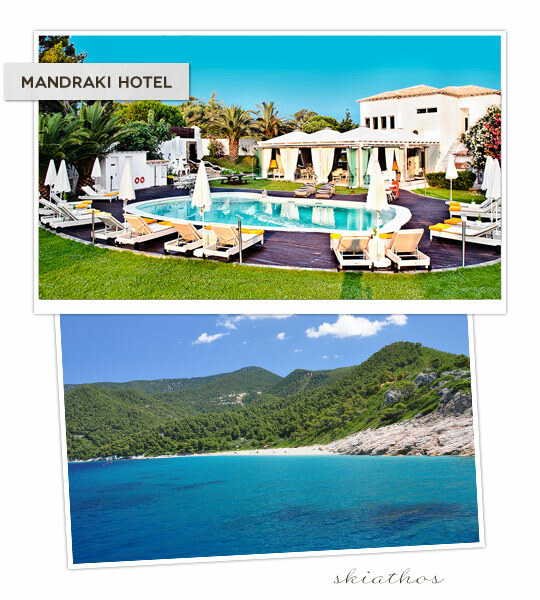 Ilio Mare, a 5 star hotel on Thassos at Dasilio Skala Prinos area, is a proud winner of a green key award while its facilities are encircled by tropical palm trees and the shimmering waters of the Aegean Sea that create the most idyllic scenery. On the island of Samos, this calm family-friendly destination covered in pine trees and vineyards that produce the mouthwatering wine variety “Muscat”, the abundant natural scenery is just overwhelming! 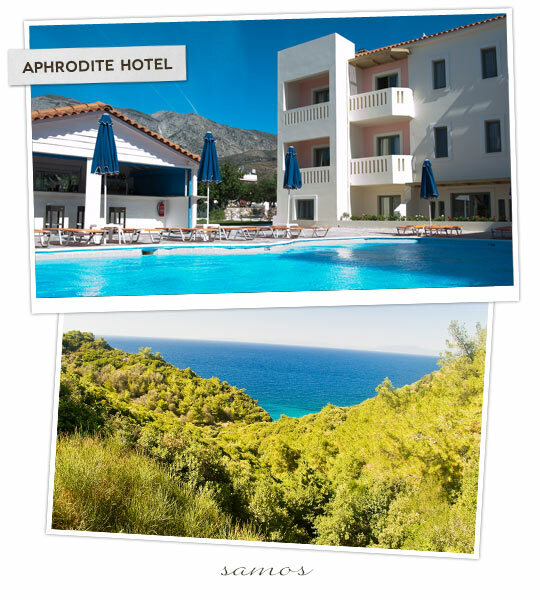 Aphrodite Samos hotel in Kampos, Marathokampos, is a budget bed and breakfast family hotel where nature, serenity and sea ideally tangle to create a peaceful ambience right next to the beach. In the enchanting verdant island of Skiathos, the most popular of the Sporades Island group, Mandraki Skiathos Luxury Hotel is found. The hotel is situated close to the ecological park of Koukounaries, a place worldwide famous not only for its unspoiled magical beauty but also because it served as the filming spot for various scenes of the Mamma Mia movie. Can you recall the turquoise waters, breathtaking views and the green hues of the pine trees? Kefalonia and Kerkyra (Corfu) are two of the Ionian Islands with indented coastlines, golden beaches and a natural totally beauty untouched by time and man. 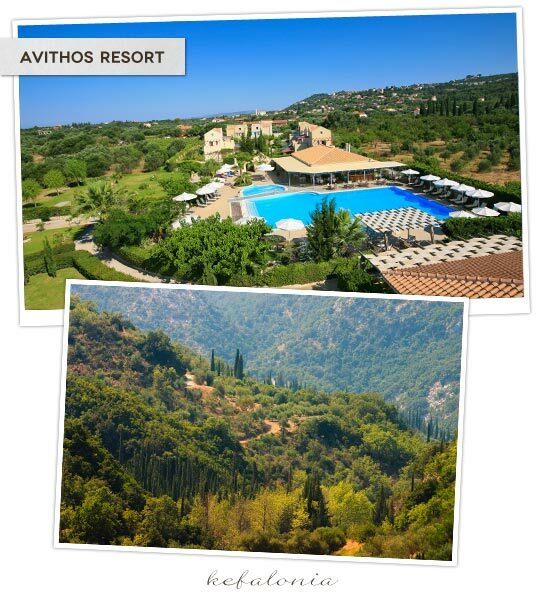 Avithos Resort, a 4 star hotel in Kefalonia, Svoronata, is surrounded by an orchard of olive groves and cypress trees that smartly reflect its fresh airy presence, this way welcoming with warmth its nature-loving guests. 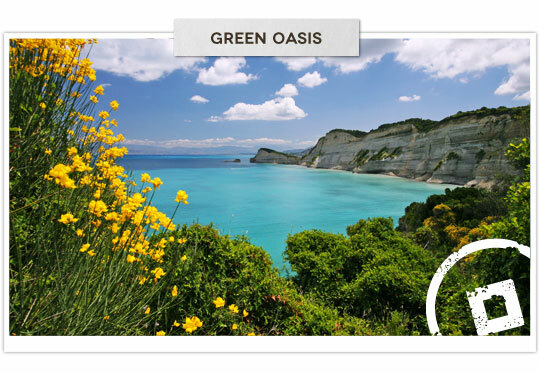 Corfu Island, the Lady of Ionian Sea with its distinct Venetian charm, combines green mountains and lowland villages with deep blue sea and white rocks to compose an earthly paradise. All its mountainous and seaside villages and its harmonically contrasting colours, from the bright azure and the deep blue sea to the emerald green, create an oasis for one’s eyes and senses. 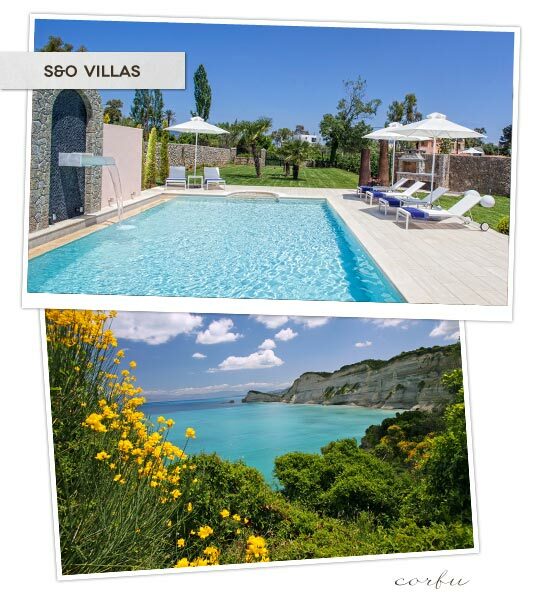 Regarded as the Garden of Eden, nestled within the island’s green oasis, S & O Villas in Corfu, a selection of 5 villas located in Dassia, are surrounded by private well-manicured gardens of 2000 m2 each! There traditional and modern elements create the most charming, minimalistic and warm environment for the best experience of a home-like holiday. This entry was posted in Destinations, Halkidiki, Hotspot, Ionian Islands, Northeastern Aegean, Sporades Islands, Thassos, Tourism Insight, Western Macedonia. Bookmark the permalink.